In the first blog post of our series, we talked about the chances that digitalization is providing businesses of all size. Early adopters with a new mindset on pricing are questioning pricing strategies to unlock unused revenue potential. Companies are thinking about lifting their pricing to the next level and in our current digital age, with the huge potential of data analytics, it is easier than ever. Changing prices in real-time based on supply and demand is the innovation for strategic business development. Have you ever wondered why Amazon is the most successful e-commerce platform out there? 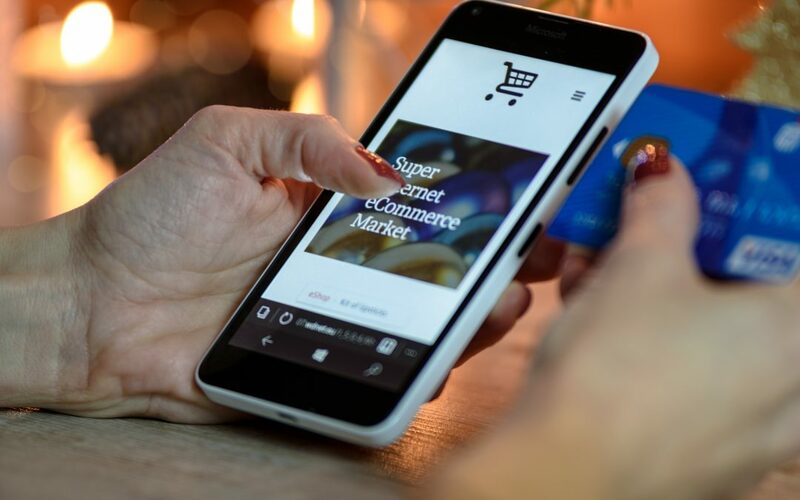 One of the success parameters of the e-commerce giant is its consistent offering of everyday low-prices of top-selling, high-visibility products while ensuring high profit margins margins by charging more for less price-sensitive items. As a result, buyers perceive Amazon as the provider for the lowest price, which is often not the case. The secret of Amazon lies in their data-driven approach. 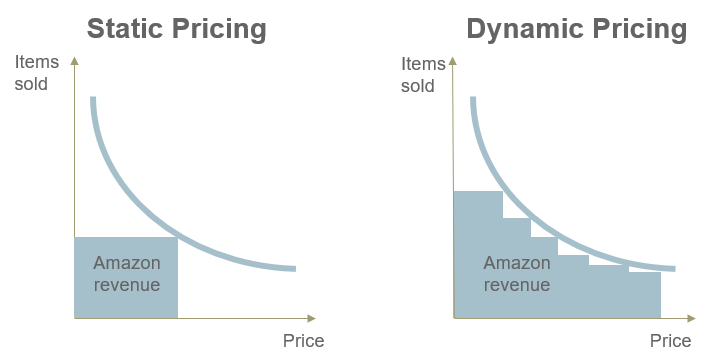 Success stories like Amazon show that clearly understanding the impact of your pricing strategy is a critical capability for competing in today’s business environment. Amazon has mastered data-driven retail, but that doesn’t mean they can have all the fun. Data-based pricing is now easily accessible to ticket sellers as well. Sports teams, cinemas, attractions, ski resorts, and event venues are adopting a more taking their cue from Amazon and other retail business and dipping their toe in the waters of Dynamic Pricing. As always, some will lead the market, others will follow. While the algorithm of Amazon cannot be used one-to-one for ticket sellers, other industries are now exploring the data in their own ecosystems to discover the best pricing strategy, adjusting prices to expected and real-time demand. After first the successful tests with demand-driven ticketing by Regal Entertainment in the USA or Cinema Park from Russia, UCI was the first cinema group in German to Dynamic Pricing nationwide in the middle of 2018. The UCI model continuously varies the available seating categories for different prices. This means that depending on demand the price for the same seat can vary, sometimes more expensive and sometimes cheaper To achieve this UCI varies the quotas for each of the price categories not the prices of the categories themselves, meaning that someone who buys a movie ticket a week before pays less than someone who buys their ticket an hour before the film starts. Or someone who sees a film in its opening week could pay more than someone who see it in the sixth week. In order to achieve increased revenue UCI does not only focus on increasing demand but also solutions to optimize the price mix. This allows them to generate up to five percent more sales at peak times and up to fifteen percent more sales at off-peak times using their dynamic pricing strategy. In 2018, Disney World switched to dynamic pricing to better distribute manage the flow of visitors through their parks. With this new approach, the entertainment provider charges more for tickets during the busy weeks than at quieter times. Tickets are sold in three different price categories based on expected demand: value season, regular season, and peak season. What’s more, the system encourages people to buy tickets further in advance. The theme park explains the new pricing approach by showcasing the fact that the larger the number of people in the park the lower their expected returns The reason is that when the wait time for rides increase, people spend more time in lines than spending money on food, drinks and merchandise. 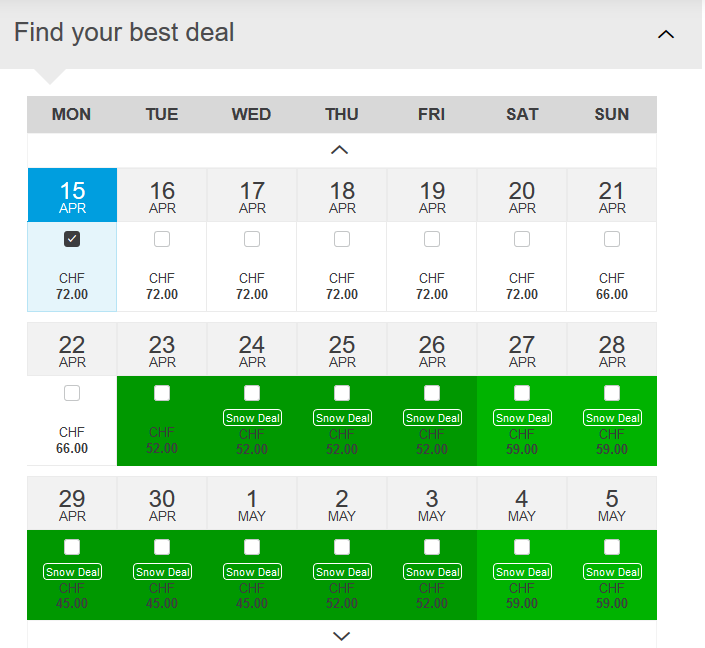 St Moritz Upper Engadin introduced a new smart pricing model for the winter season 2018/19. 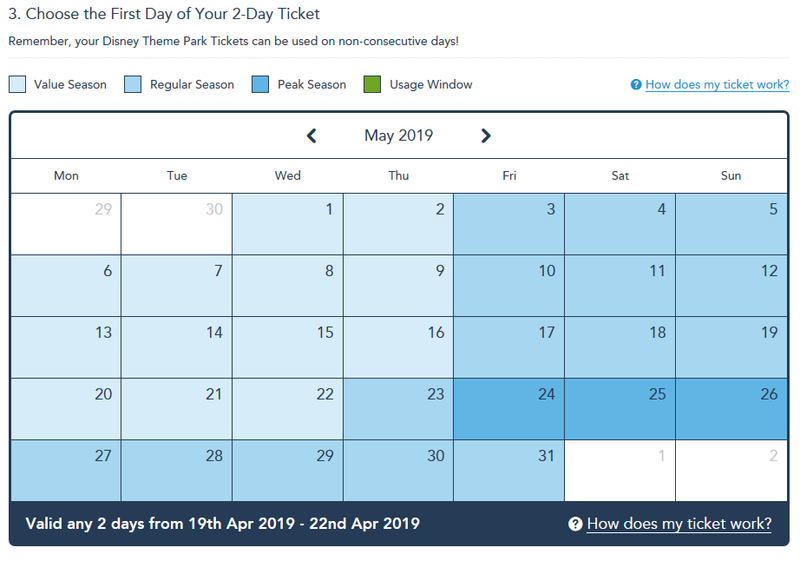 In the new model, the price for day and multi-day tickets varies according to demand. The prices is also impacted by the time of booking. Early bookers, those who purchase their tickets up to 15 days in advance, receive up to 30% discounts on their ski passes. The mountain lifts have shown positive results with skiers accepting new flexible pricing model thanks to the attractive early-bird prices and transparent communication. The extra promotion and discounts also lead to an increase in online share to an impressive 38%. This shows that skiers understand the benefits of the new promotions and use them. This has also eased the pressure on queues at the cash registers in the resort and made skiing a more relaxed experience. Smart Pricer provides ticket sellers around the globe with the necessary tools to increase ticketing revenues, online sales, and off-peak attendance. Over 10 years of airline pricing experience and millions of ticket pricing optimizations make us the go-to pricing partner for Ticketmaster, FC Bayern München, UCI, and Zermatt Bergbahnen, among many others. We are currently developing the new Smart Pricing Software Pricelabs. For more information and a demo of this new level price optimization software, please contact info@smart-pricer.com. Stay tuned for part 3 of our Pricing series – coming soon! Subscribe to never miss our updates again. Get the latest Smart Pricer news and updates straight to your inbox. By subscribing to our newsletter, you are giving your consent for Smart Pricer to collect your email address to provide you with news and press releases. No spam, unsubscribe anytime. Do you find our resources useful?